GeneControl is providing a broad range of services in the field of DNA testing in farm animals. 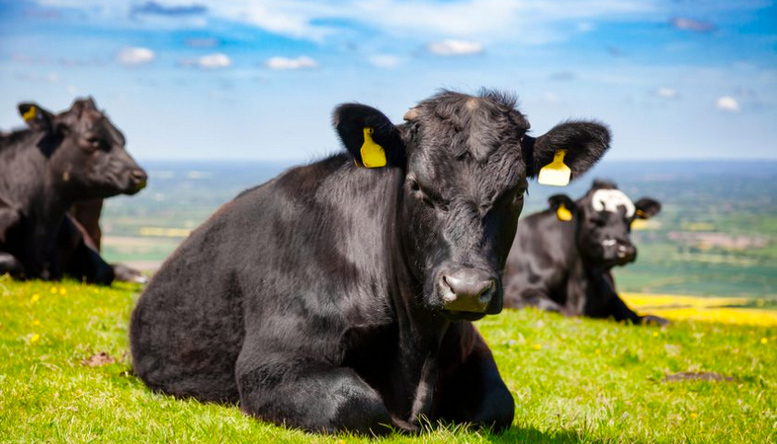 Here, you can find detailed information about our services in cattle. Please feel free to approach us, if you require any information on tests not listed below.